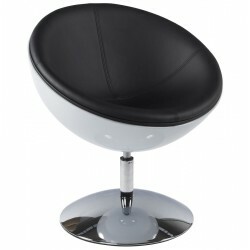 Looking for a designer element that will be impressive and whose unmissable style will pervade the whole room? 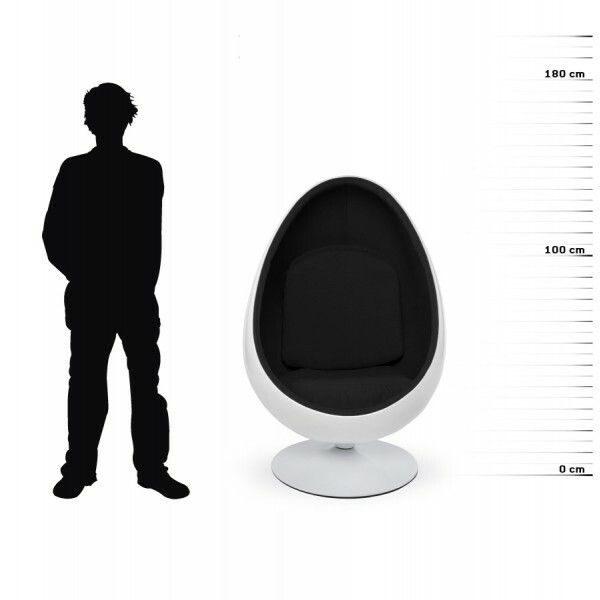 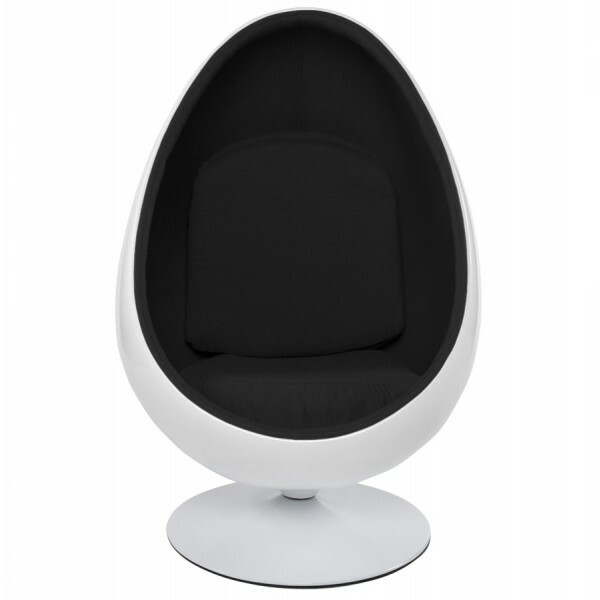 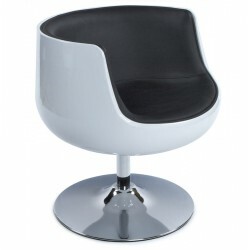 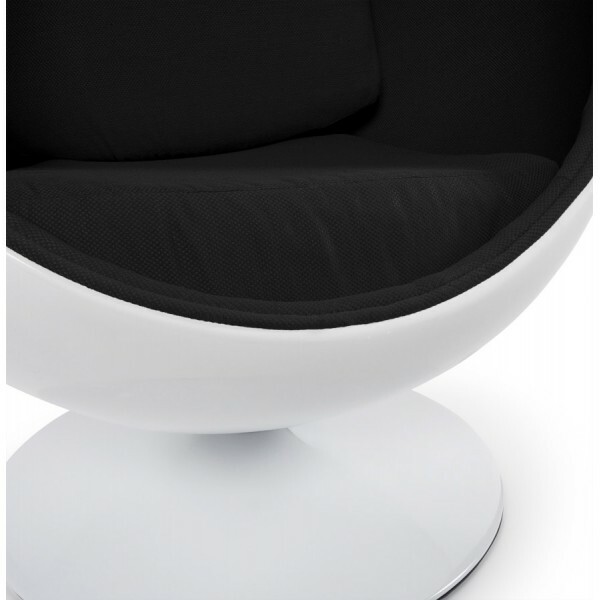 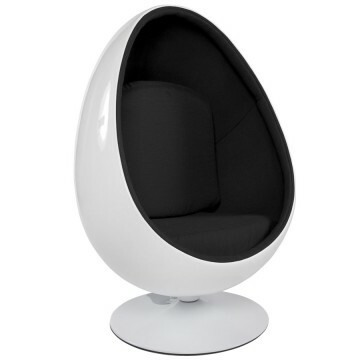 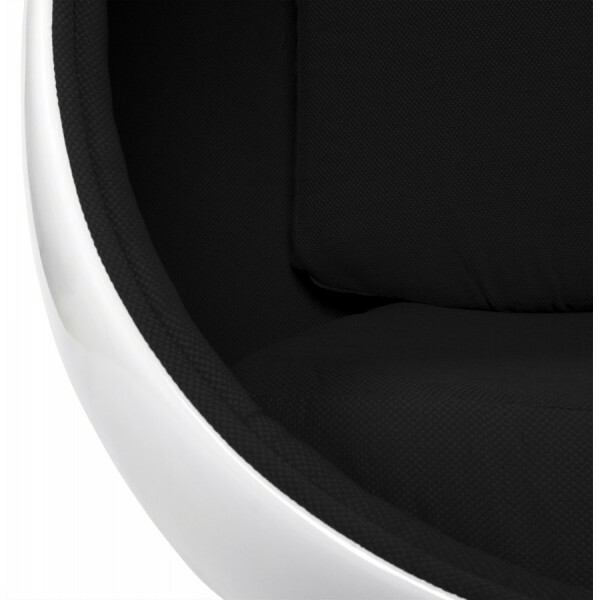 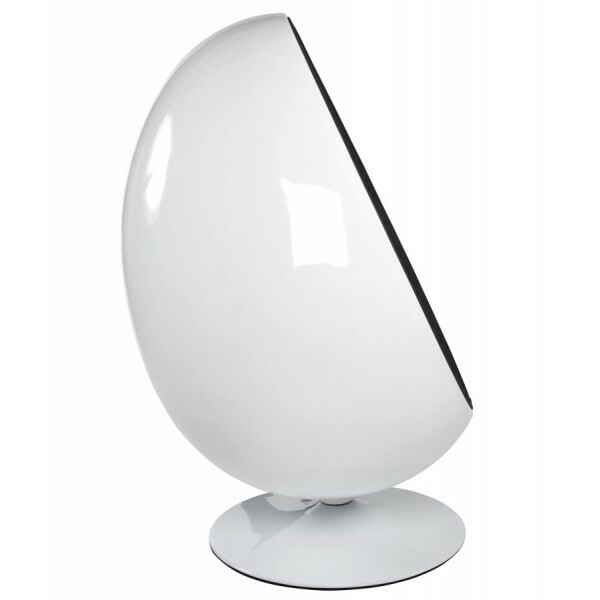 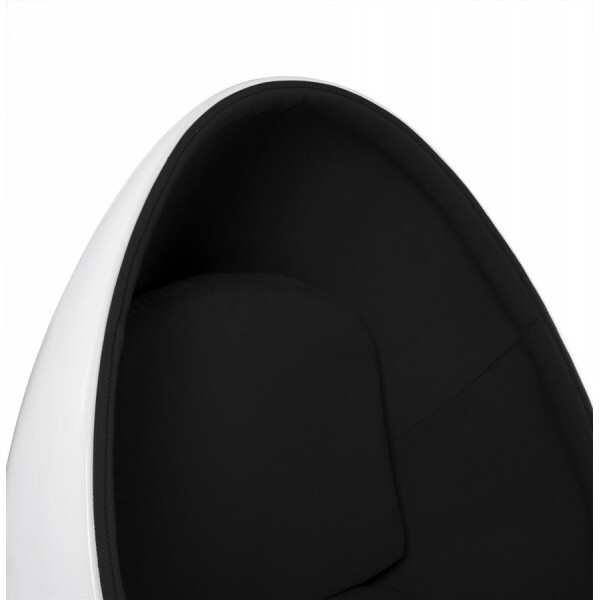 This 'UOVO' white and black chair is the quintessence of the return to the POP fashion of the 60s. 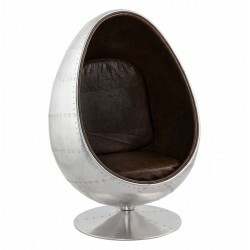 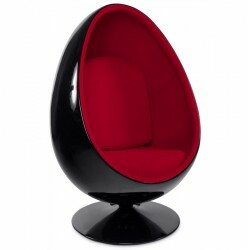 No guests will be able to resist sitting in it! 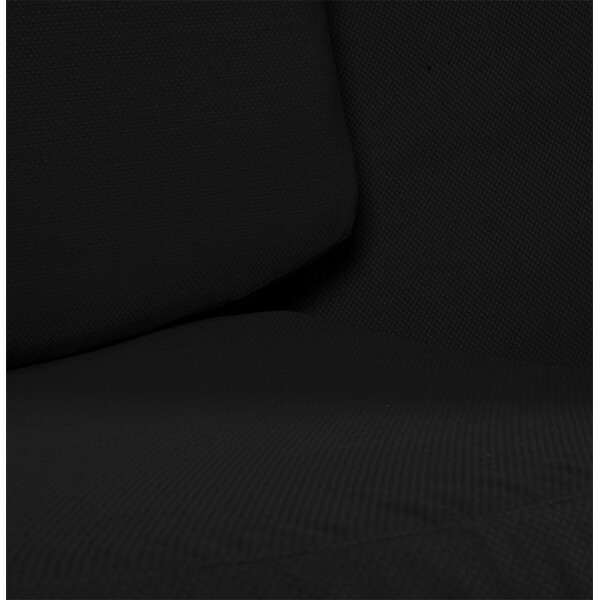 Its timeless curves and inimitable style make it a classic that will never go out of fashion, accompanying you for many long years!